Anyone who paid attention while walking through Berlin’s Airports in October couldn’t have missed them: 6 people were presented on both analogue and digital advertising spaces. These introductions featured their passion and the hashtag #IMakeApps. With this campaign, Google wants to show exactly who the people behind the development of new and innovative apps and games are. The Android developer ecosystem consists of extraordinary people with different backgrounds, interests and dreams. The resulting #IMakeApps campaign stands for living dreams and sharing passions. 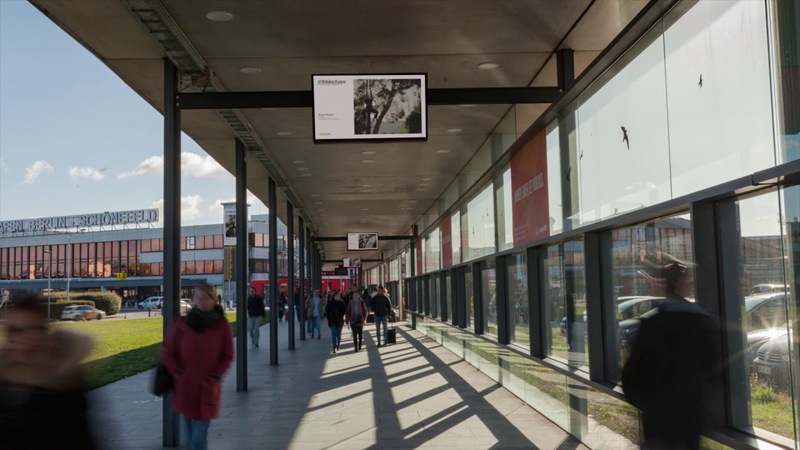 In October, the advertising campaign was displayed at Berlin’s Airports in both analogue and digital form - in addition to classic advertising motifs on various advertising media, 10-second commercials were displayed on the digital advertising spaces. The airport environment in Berlin was the perfect choice for the campaign - nowhere else can you reach so many national and international people in such a short space of time.